Are you wondering how to take a good picture from cheap phones? Gone are the days when you had to take cameras with you to take pictures. In today's advanced world, you just need your phone to take great pictures. Camera phones have improved impressively, but still, they are not great for taking quality photos in the first attempt. However, a good photographer can take beautiful pictures with any device that can capture photos. In this article, we have talked about how to take better pictures using your android phone. Take a look at the tips for taking great pictures using best android phones. In recent times, all the phones feature digital zoom function. It is great if you pretend that it doesn't exist. You can see for yourself, your image degrades the moment you start to zoom. The zoom lens in your cheap android phones is missing. This is why your phone just enlarges the image digitally. As a result of this, it decreases the detail resolution of the picture. Instead of taking a picture using digital zoom, you can move closer by a few steps. Another great tip for you to follow is by cleaning the lens of yourphone. In order to take great pictures, you must have a clean camera lens. Your best android phones spend a lot of time in your pocket or purse. In there a lot of dust and dirt can get on your lens. It is recommended to clean the lens of your camera with a cleaning cloth. You can use the cleaning cloth from optician to clean the camera lens without damaging it. Next tip that you should keep in mind is that there are various camera settings. The settings vary depending on your phone. You can change the settings before taking a picture. Find out more about the settings and get ready to take bright and better pictures. It is advised to use flash in emergencies only. Using a flash is not a good option as it destroys a quality picture. The color of the picture suffers as the background is nearly disappeared and the forefront is brightened. Moreover, the flash of cheap android phones will offer you great pictures only if the appropriate light is missing. However, the result is not very good as the subject will be overexposed. The flash will cause hard shadows that takeout the natural element from the pictures. You can use a semi-translucent white tape and stick it over the flash of your Android phone. This will decrease the hardness of the lightning and will give a smooth light. It will provide beautiful and natural pictures. One of the most important things to get a great picture is to have the subject well lit. This is why you should look for light sources. A neon sign or rays of sunshine are a good example. You will have to pay attention to the subject, whether you can see it clearly or not. If not, you can change your angle, reposition the subject or look for a little shady place. The most common mistake that most of the people make is thehaving a strong light behind your subjects. This is a good choice if you want to have a silhouette effect. A picture doesn't have to be straight on. You can try a different angle, it is necessary for having a great picture. You can get down on your knees for taking a picture or you can go on ahigh surface and take a picture downward. This technique gives you interesting photos. The picture from below often gives you double chin so you should be very careful when taking pictures from below. Another tip is to play with reflections, this is because our eyes are attracted to reflections. Everyone loves a picture in which sky is reflected in thewater. It is pleasant to see a picture like this. This is why you must try to play with them in a picture. There are many places where you can find the reflections. For example, vast bodies of water like lake, puddles, mirror, metallic surfaces and drinking glasses. To take an amazing picture, you must have a steady support for your best android phones. Having a steady support is crucial especially when there is low light. You will already be struggling with your phone to get appropriate light. You can always use a tripod, but that means you will have to carry one more thing around with you. There are many options that can give you the support for asteady hand. You can use a table, a wall or mantelpiece. You should not be afraid to edit the photos you took with your Android phone. Composing and taking the photos is the first step, the next step is to edit your photos. It helps in making your photos compelling. With the help of filters, you can make your photos better. 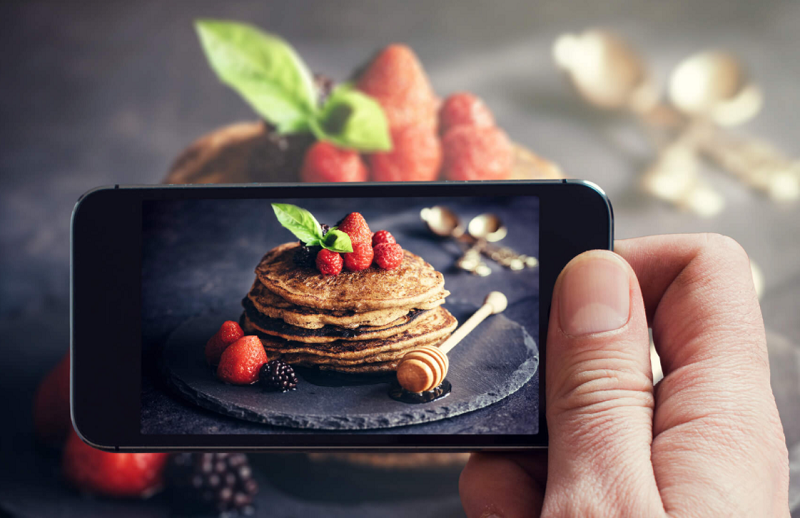 You can make everything better, from facial photos to food photos. There are plenty of photo editing apps that you can use. Try and find out which you like the most and produce fantastic photos. In the end, it all comes down to you, your skill, knowledge, and eye. All these things will make the pictures worth looking at. Take best pictures using your phone and share it with the rest of theworld. You can take great pictures with the help of these tips. However, not all these tips can work in all the situation. You will have to practice and do experiments to find what works best for you. You can even use different camera apps to take great pictures. What tips do you have for taking a great picture from the camera of your cheap phones? Let us know in the comments below. A lot of issues may arise that will warrant you to convert your image to PDF files. For example, you receive an image file which contains some very confidential information which requires editing, then instead of saving it as an image file, you may decide to convert to PDF which offers you the opportunity to edit the document as well as enhance its security. In this case, you will have to use the "Image to PDF" function which will help you do the conversion. Why is PDF better than Image? There is no doubt that the PDF is a better file format than an image one and this is due to some clear advantages. Firstly, the PDF offers sophisticated security systems that can restrict usage in the form of set access passwords. Do not forget that today's business needs requires greater emphasis on document security and the PDF offers that feature. Secondly, PDF is more accessible, for example, PDF document structure will enable the proper usage of some assistive technologies like the screen readers. When you deal with images, you maybe meet all kinds of formats, such as JPG/JPEG, TIF/TIFF, GIF, BMP, PNG among other formats. Perhaps this is something image files do not support. It is also important to note that PDF is better than image due to its quality of presentation especially in terms of printing and viewing. 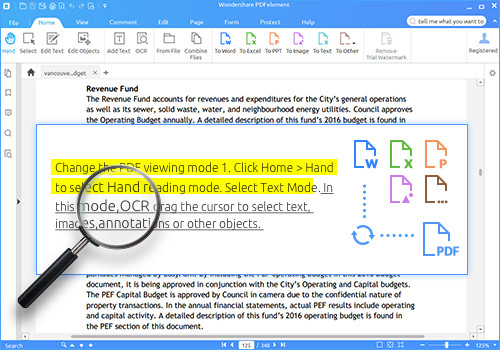 Wondershare PDFelement is a top PDF editor every professional should have. It is designed to help you edit, combine, transform PDF files as well as other important functions with relative ease. It is important we look at some very key features of this great software which will help you make some strategic decisions in the way you handle PDF issues. First, one key feature of the PDFelement is the "Convert and Create". This gives you the tool to convert PDF documents to and from other popular file formats. Apart from that, you can convert image to PDF by using the "Create PDF" button where you upload the image required for conversion. 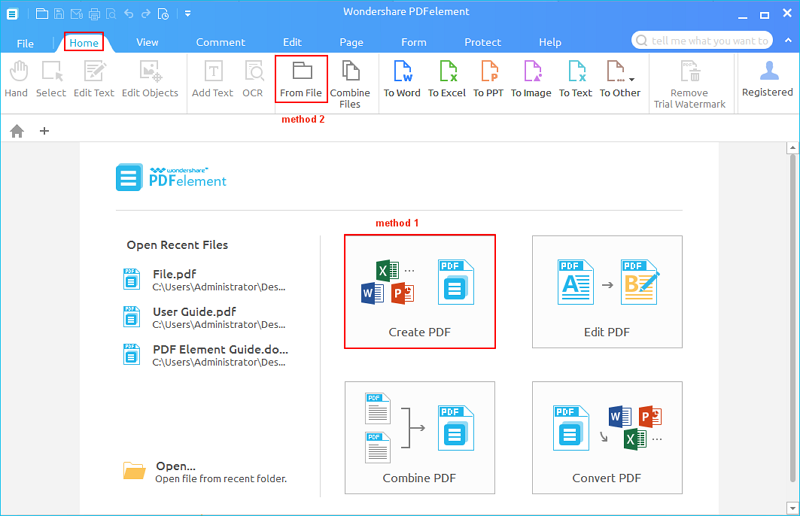 In case of converting multiple batches to one PDF, the combine PDF on the home window can be enabled where you can add the multiple files for conversion. The PDFelement in reality is not just only for creation and conversion, there are much more. For example, your converted image to PDF can be edited by changing texts, images or even making some modifications entirely. 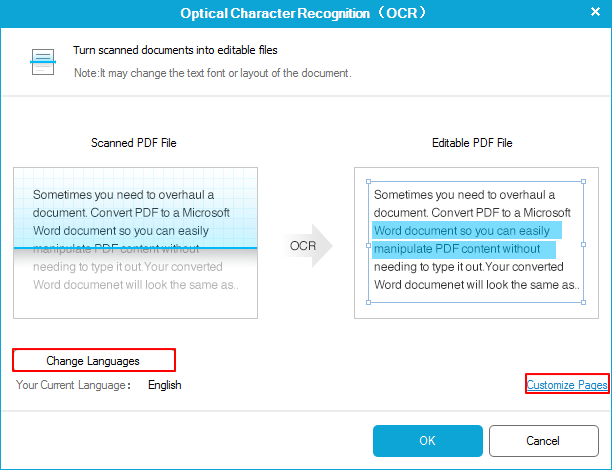 In addition, there is an OCR technology that would let you convert scanned PDF into something searchable and editable. Other great features of the PDFelement include password protection, annotation, digital signature, merge and split PDF, Insert and Replace, Redact and many more. Facebook Like button is an important part of the social networking nowadays, the social giant is looking on making another rival button that has the exact opposite function of the like button which will be called "Dislike". Mark Zuckerberg, Facebook CEO, said that the feature will be coming soon during a town hall meeting on Tuesday at the company's California headquarters. 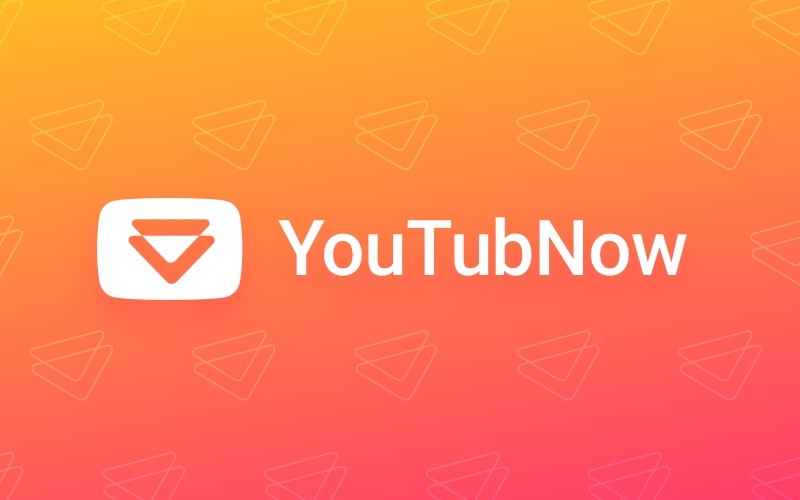 However, he also said it wouldn't be a way for users to "downvote" posts and instead would let users express other emotions besides the inferred positivity of the Like button. It's not easy to design a button like this, it is a tricky proposition and need to be carefully designed and implemented. 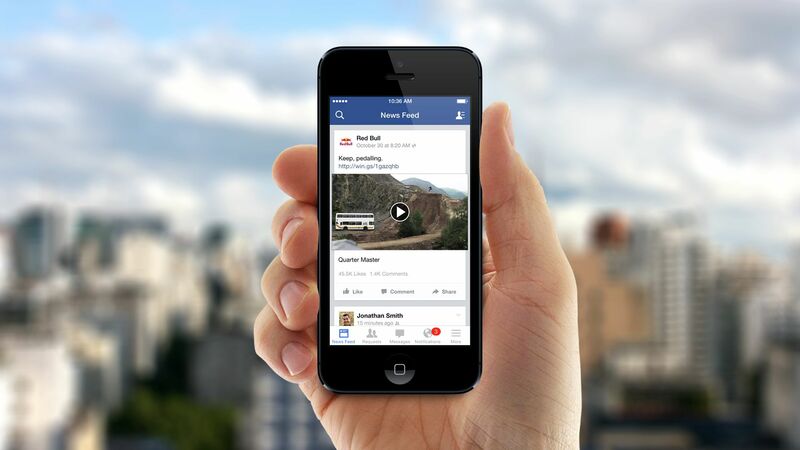 In other hands, it will significantly increase the user's interactions with a post. Currently, if the user doesn't like a post he can ignore it by not clicking "LIKE", but after implementing this feature the same user can hit "dislike" for the same content, which means more users interactions even if it is negative. 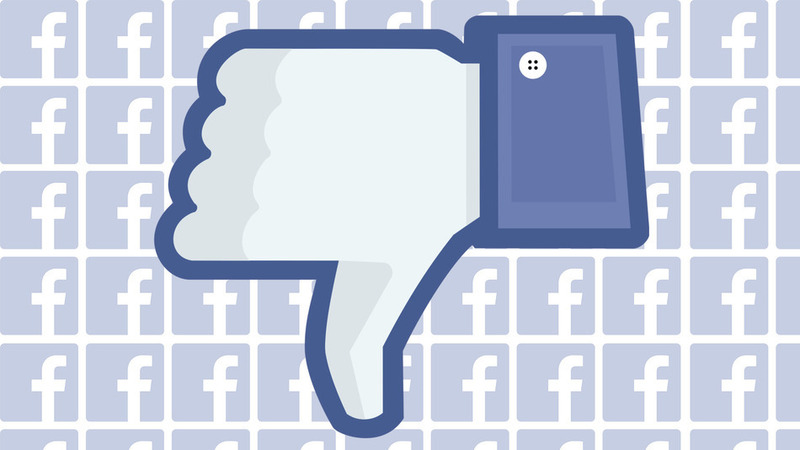 "People have asked about the 'dislike' button for many years, and probably hundreds of people have asked about this, and today is a special day because today is the day that I actually get to say we are working on it, and are very close to shipping a test of it," - Zuckerberg said, according to a CNBC report.